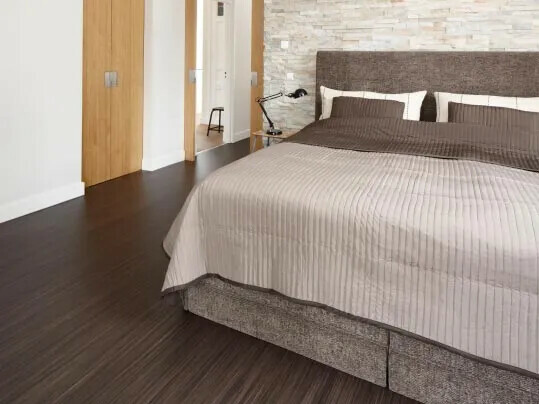 When it comes to areas such as kitchens and bathrooms we know you are looking for a floor covering that will stand up to the daily wear and tear these busy areas will be subjected to, while your tenants want color and design to make their house a home. 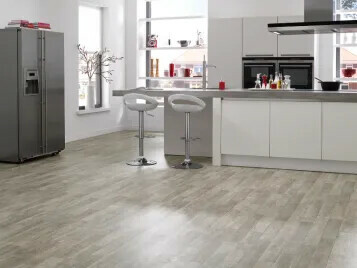 The Forbo Flooring Allura collection presents the ultimate in realistic natural and abstract designs that have been created with state of the art production techniques and processes to create the most realistic and natural material expression in luxury vinyl tiles. Allura offers eye catching design along with exceptional performance and sustainability credentials. 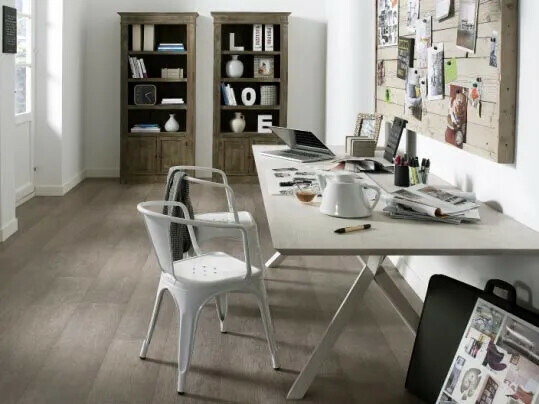 Marmoleum, our sustainable flooring solution, offers a wealth of color options, superior scuff and scratch resistance, coupled with the possibility to repair damaged surfaces.